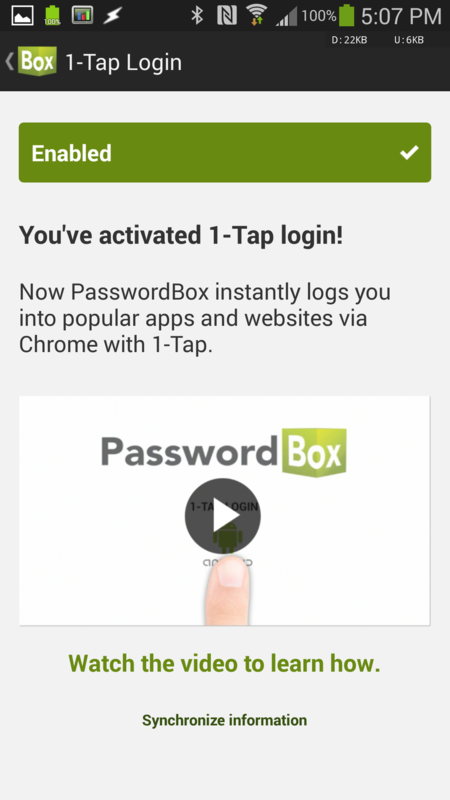 PasswordBox is a password manager that automatically enters your credentials into various websites and apps, not unlike LastPass. 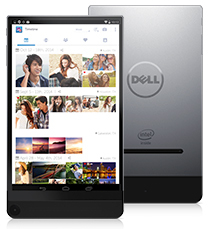 Last month the company was acquired by Intel Security, which is both absorbing the service and leaving it available in its current form for the time being. 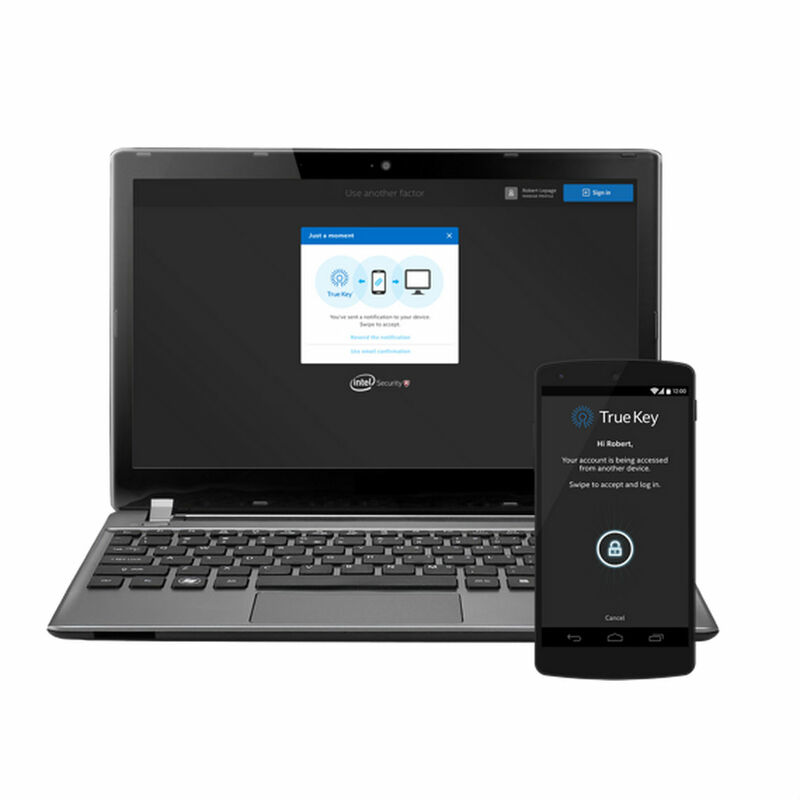 The PasswordBox team has been hard at work for its new boss, and at this year's CES, Intel Security announced True Key, built on top of the technology made available by the partnership. True Key is a replacement for master passwords that secures your information by checking a combination of traits unique to you. This includes relying on aspects of facial recognition—think the distance between your eyes and nose—along with information such as the number of devices that you own. 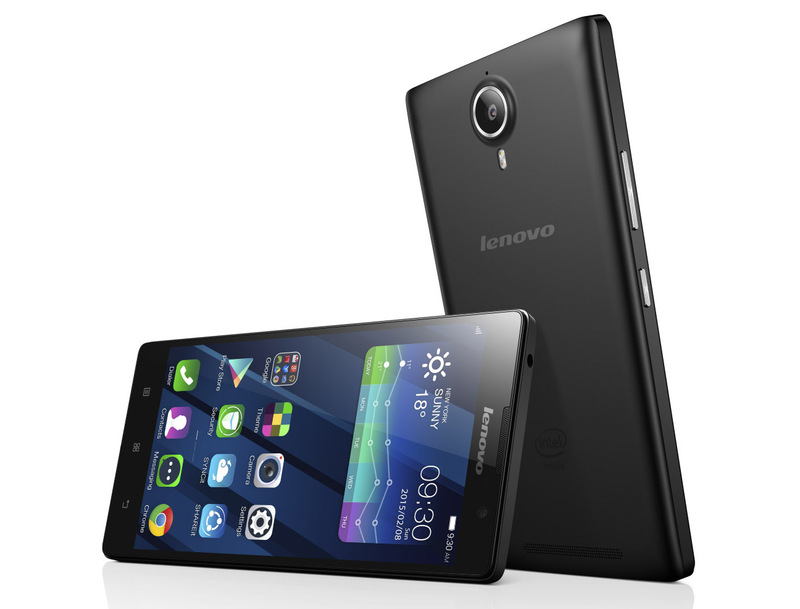 Lenovo might own Motorola now, but the company is still doing its own thing when it comes to mobile devices. There are a pair of new Android phones today, as well as a wearable and a completely self-indulgent accessory—a selfie flash. Your life is complete now, right? 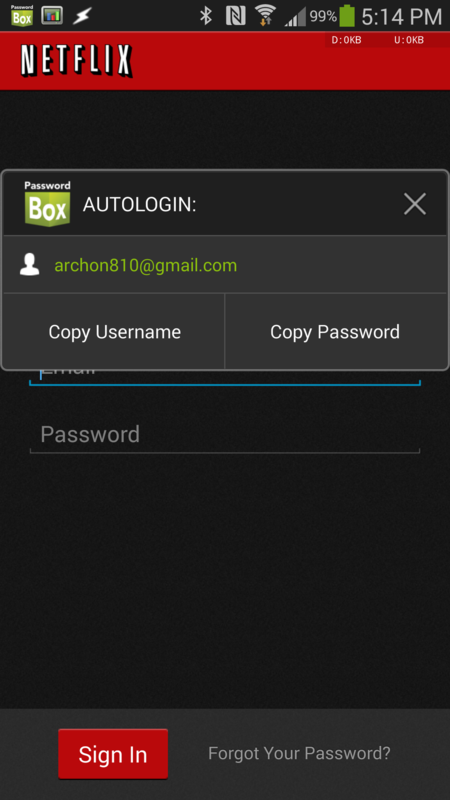 PasswordBox is a system that allows users to keep long and secure passwords to major services, auto-inputting the fields on desktops and mobile platforms and syncing them to a cloud-based system with a single login. 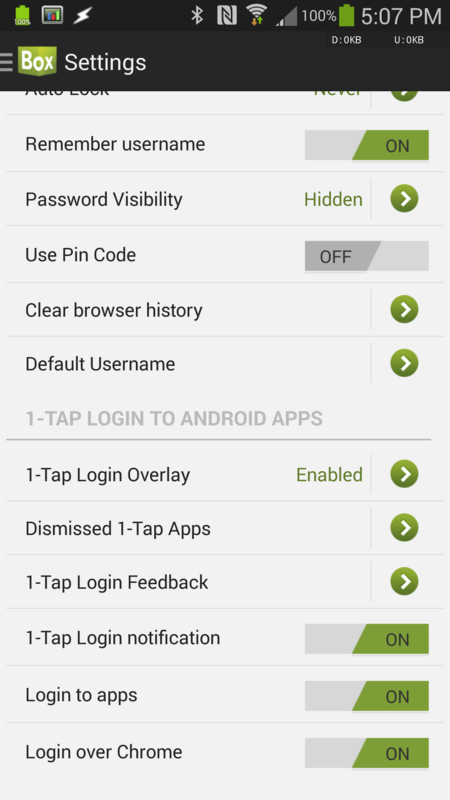 It's a popular alternative to the similar LastPass system. Yesterday Intel announced that it had acquired the 44-person company for an undisclosed sum, and intends to integrate it into its Intel Security team (which includes support from McAfee) going forward. 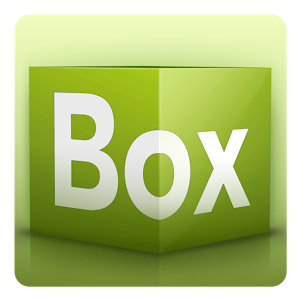 According to a post on PasswordBox's company blog, user accounts and paid subscriptions will remain active and unaffected "for now." The synced password service costs $12 a year for unlimited stored passwords; it's unclear if the service and pricing model will continue indefinitely, or what those who have purchased a lifetime subscription through promotional portals like StackSocial will recieve. Most of you have probably heard of theoretical physicist and author Stephen Hawking, one of the most high-profile scientists in the world. 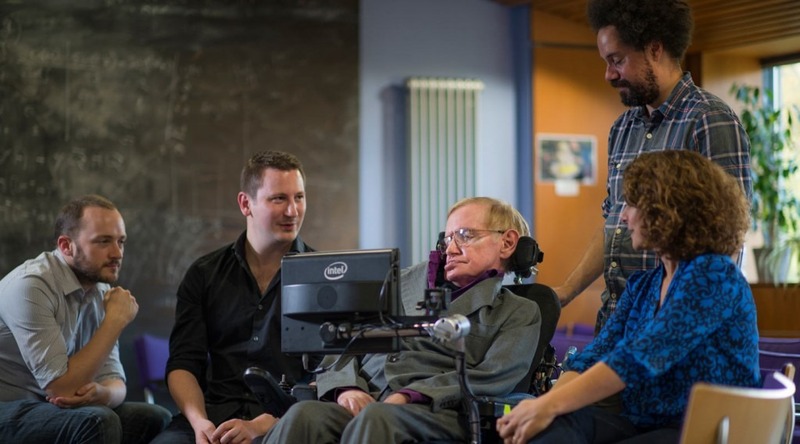 Hawking suffers from a rare condition related to amyotrophic lateral sclerosis that leaves him with extremely limited movement; for the last few decades he has used a customized mobile computer and a voice synthesizer to speak and write with tiny muscular actions. 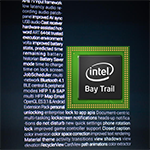 The latest version of his personal setup was created with the help of Intel and SwiftKey, and the keyboard software developer detailed the process on its company blog. 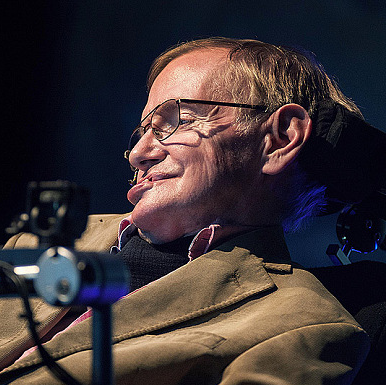 According to SwiftKey, the prediction and correction software running on Professor Hawking's mobile computer has been completely tailored both to his non-standard method of text entry and his vocabulary and writing style. Though the hardware was mildly refreshed back in June, Google Glass has been running on much the same internals for the better part of two years. With the rise of Android Wear, at least some of us were wondering whether Google still intended to bring its head-mounted wearable system to retail at all. 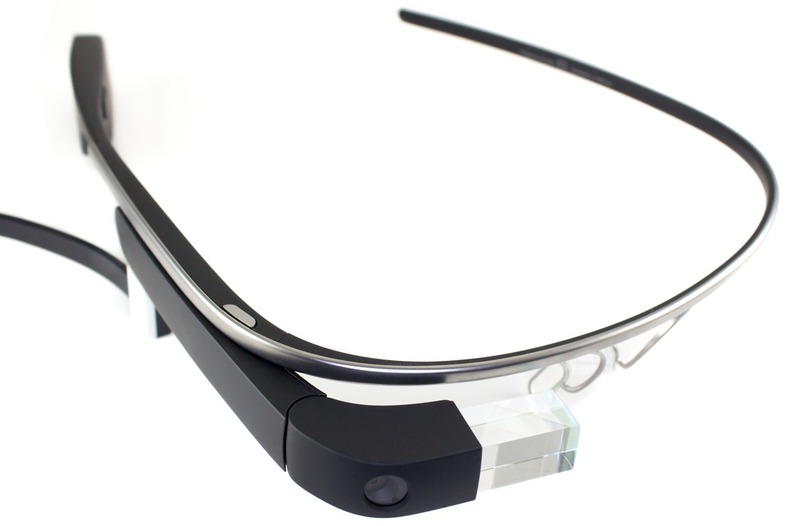 According to the latest report from the Wall Street Journal, Google is indeed planning at least one more version of Glass, this time running on an Intel chipset. The new hardware will reportedly be released next year. 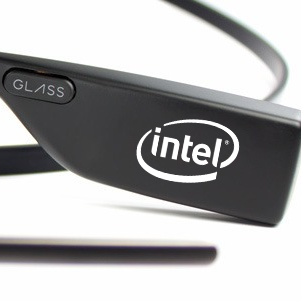 The original and current Glass models use Texas Instruments processors. Intel has been aggressively positioning its architecture for Android developers, having previously released emulator images with Google APIs for KitKat, partnering with game engine developers like Unity, and even footing the bill to give away books for interested developers. 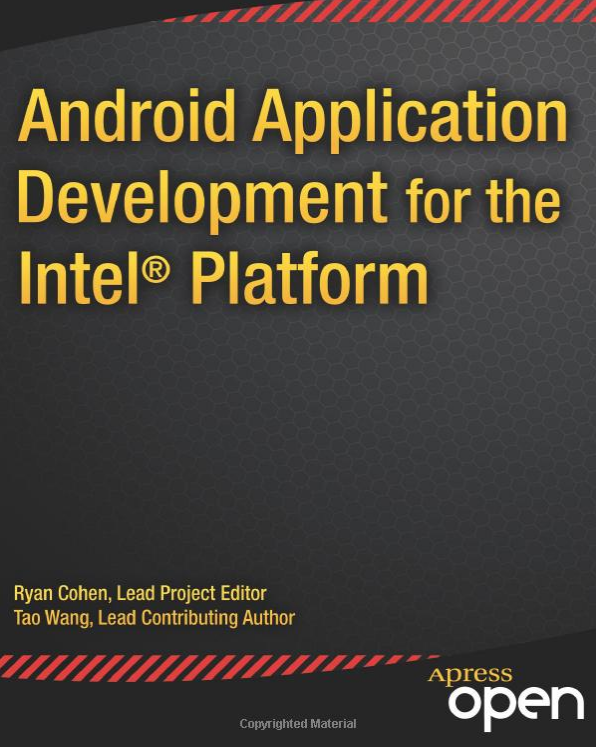 Free stuff is good, and if you're an Android developer looking to get into the Intel dev scene, then there's a free book on Amazon that should be just what you need. 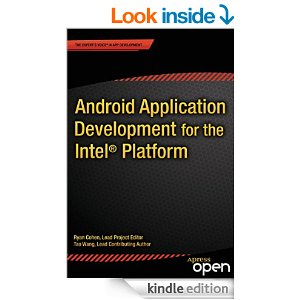 It's called "Android Application Development for the Intel Platform" (man I really love catchy book titles), and it's normally $40. The paperback version is still going for $35, but if you can handle reading on your device, the Kindle Edition costs approximately zero monies right now. 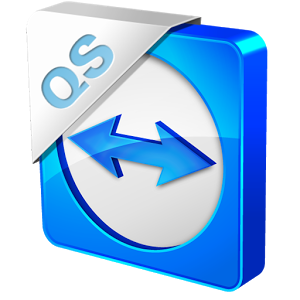 TeamViewer is a go-to tool for users who, well, remote access into things enough to have a go-to tool. The software lets someone in location A beam into a smartphone or tablet running the app in location B. It's the kind of thing enterprise support teams can use to keep their coworkers or clients happy. Likewise, it's what that techy person up the street uses to help out all of their confused family members. 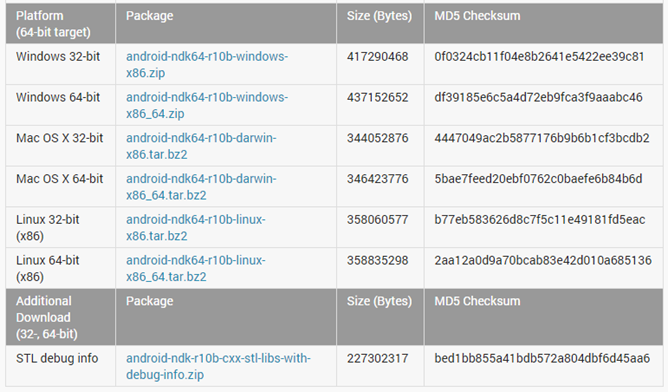 The app previously only worked with Samsung devices and later expanded to the ones produced by Asus, Lenovo, and Caterpillar. Technically it supported anything that was rooted, but that remains a no-go for novices and company employees.